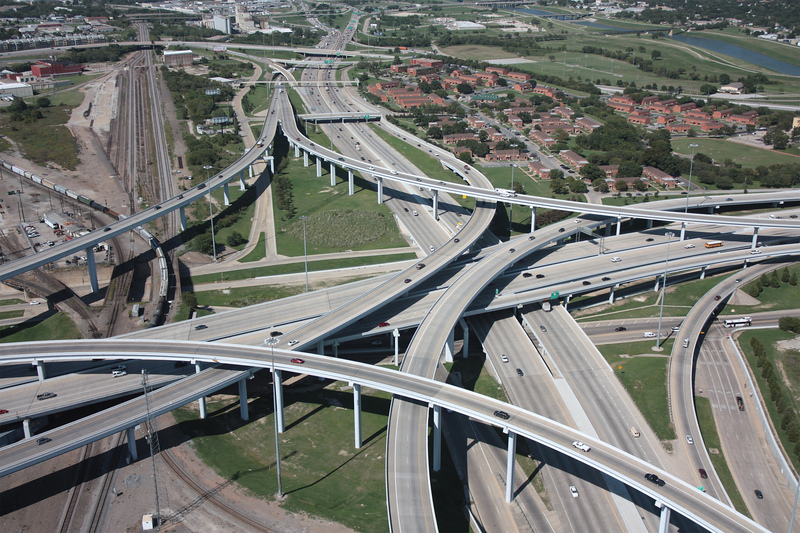 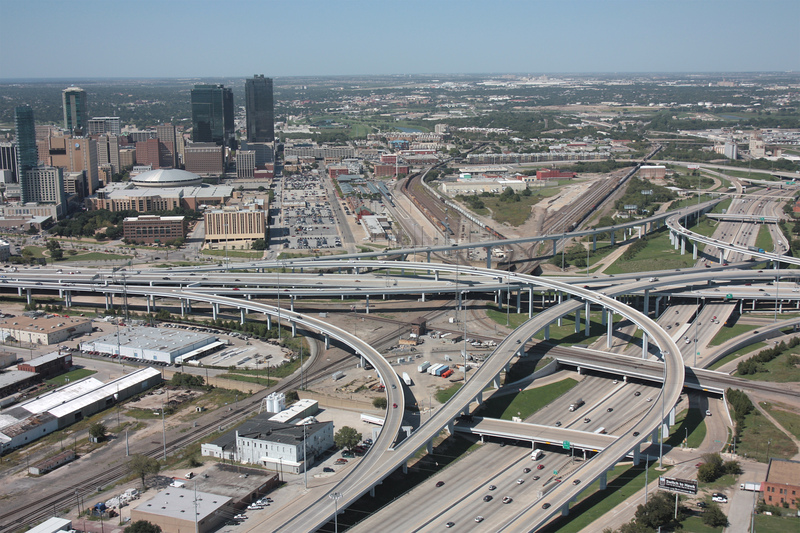 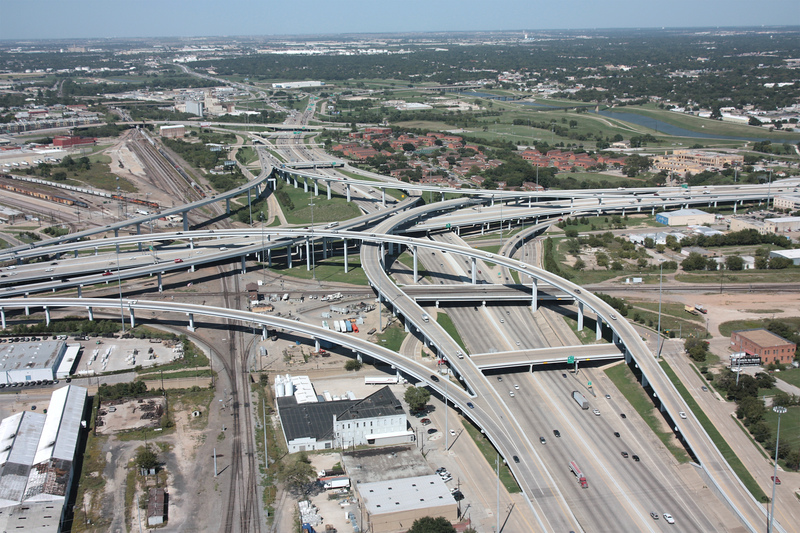 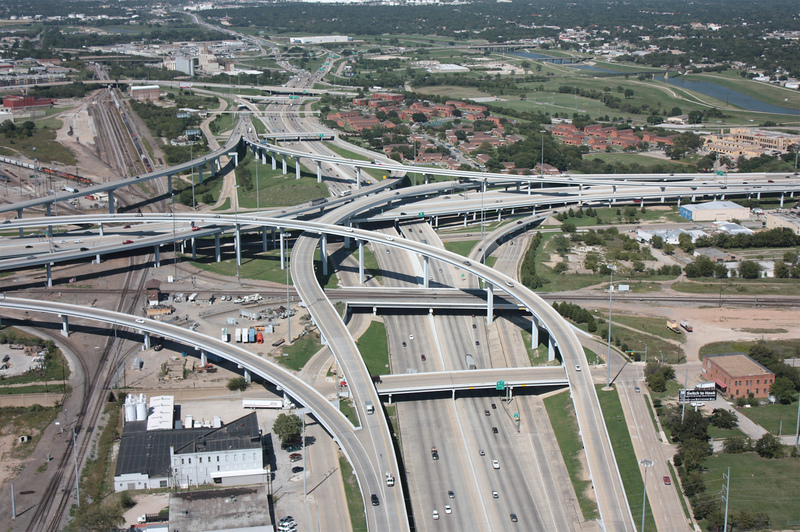 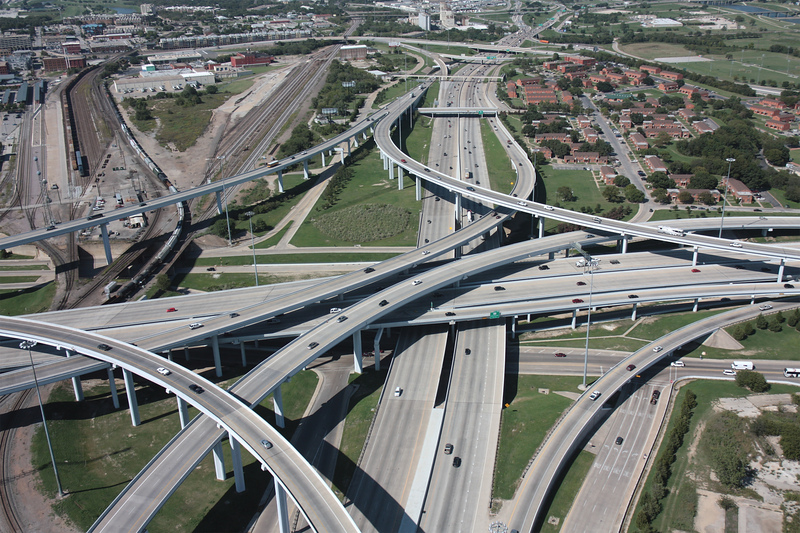 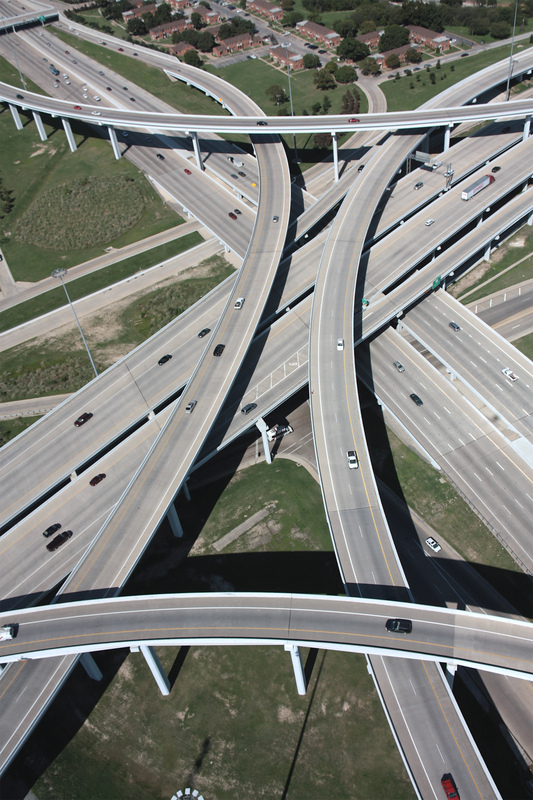 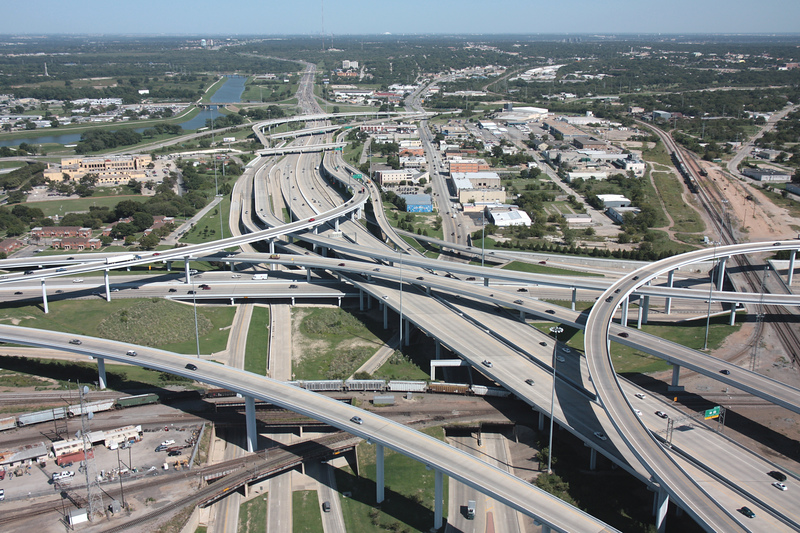 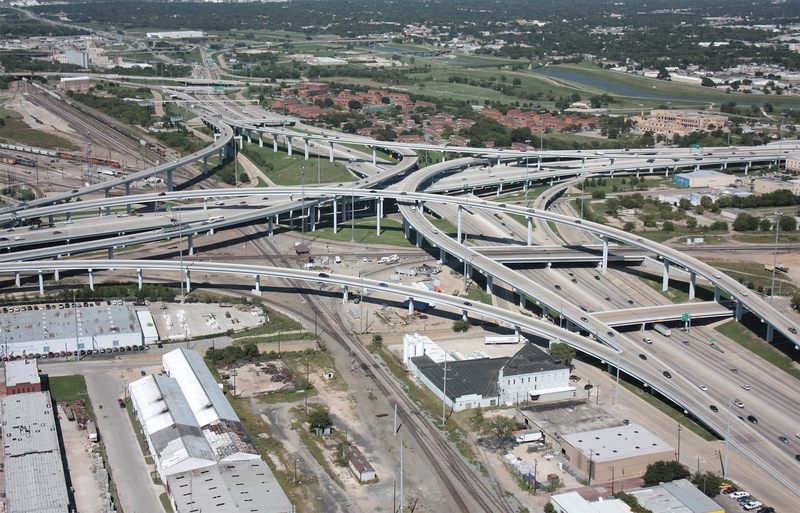 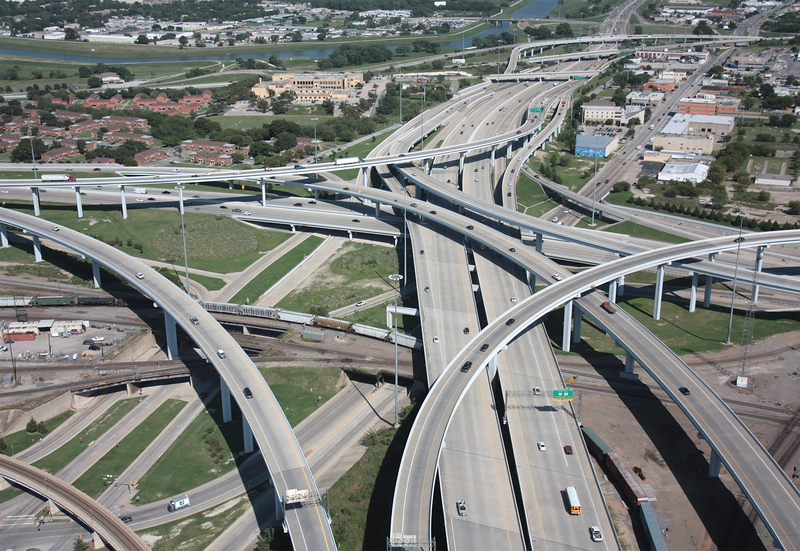 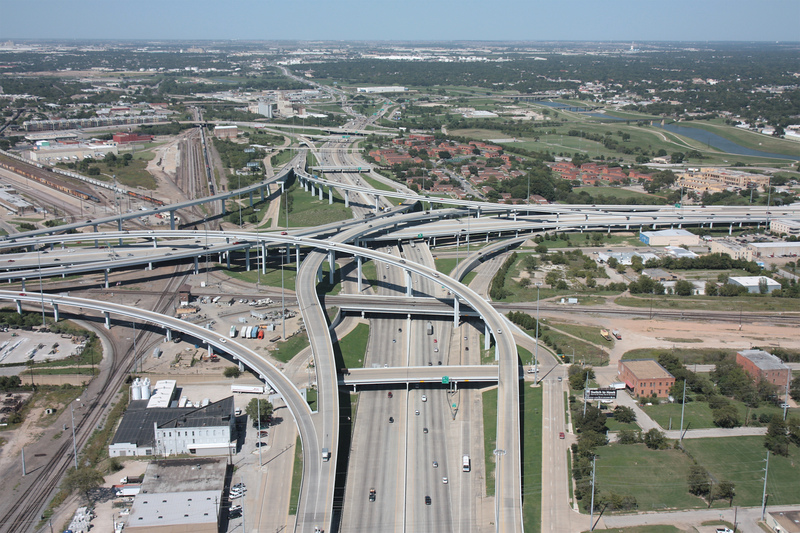 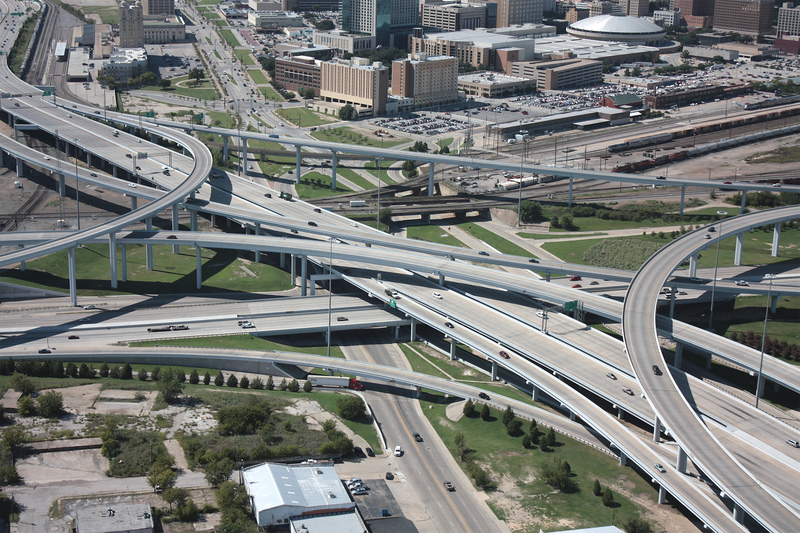 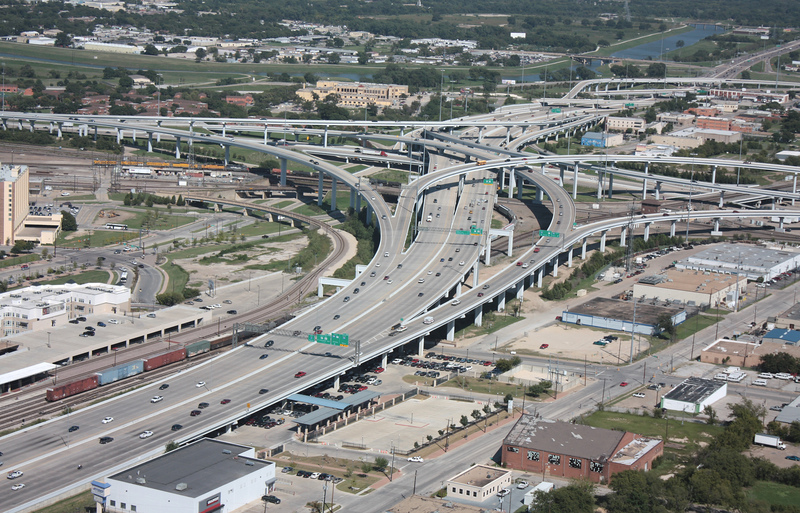 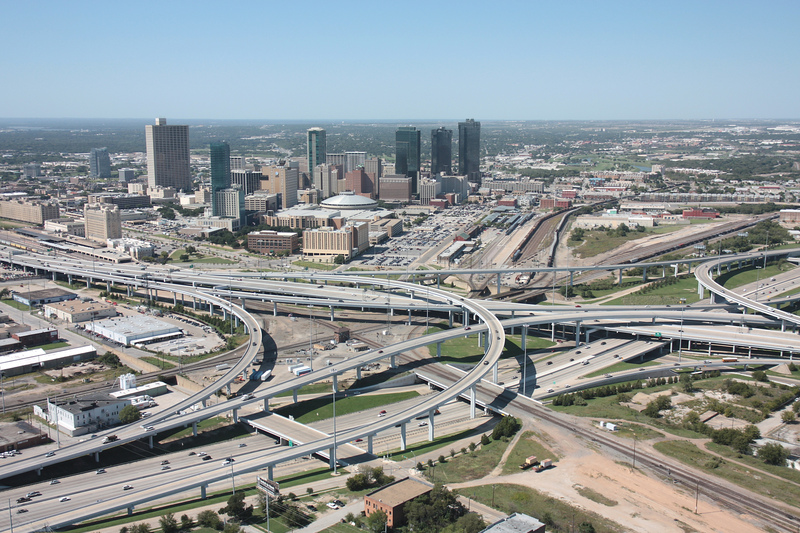 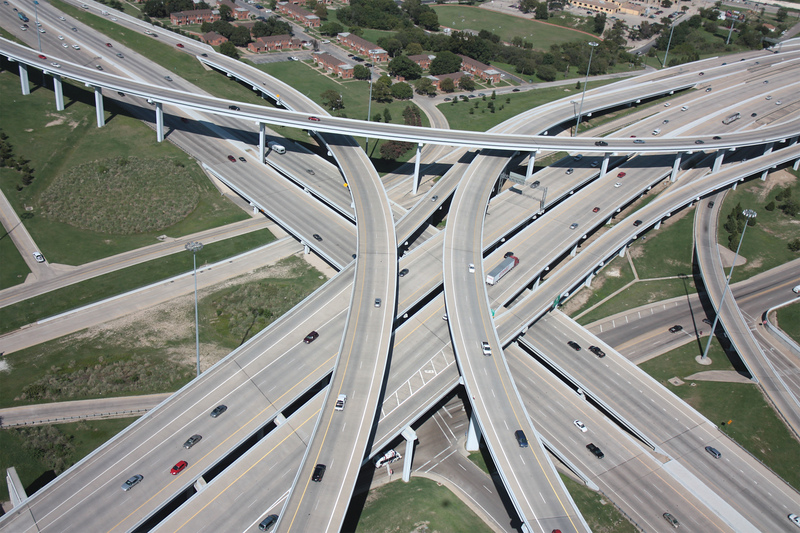 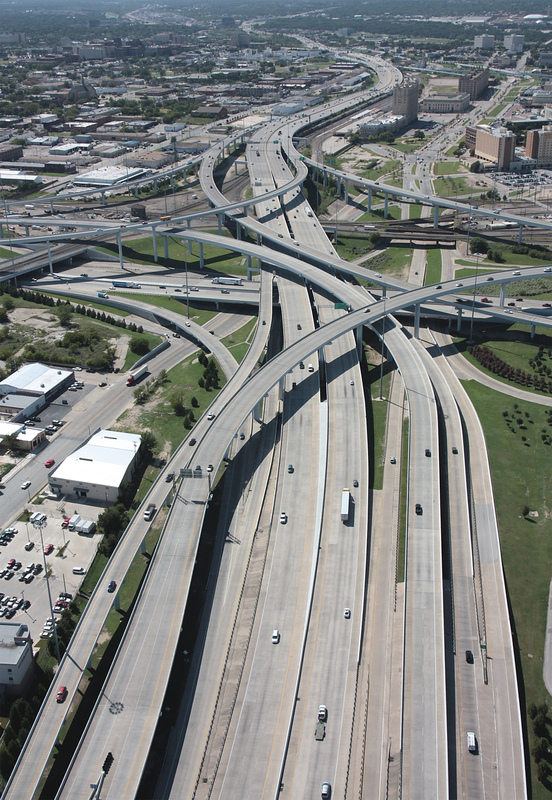 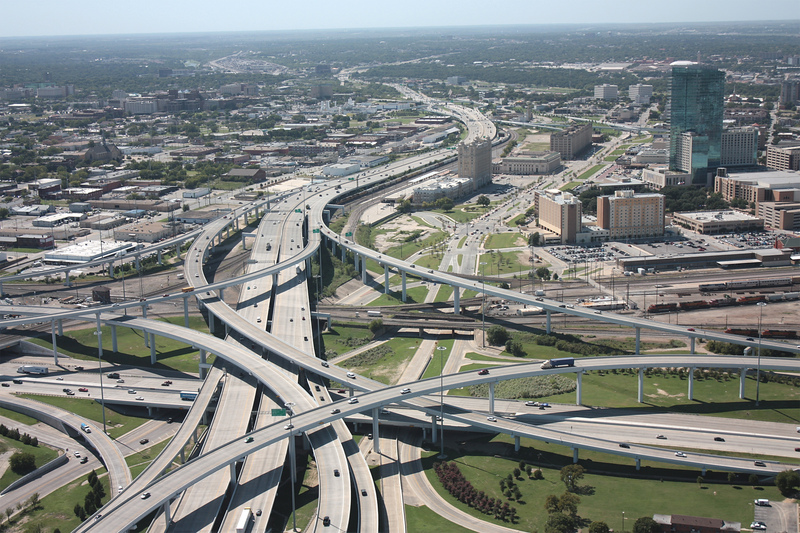 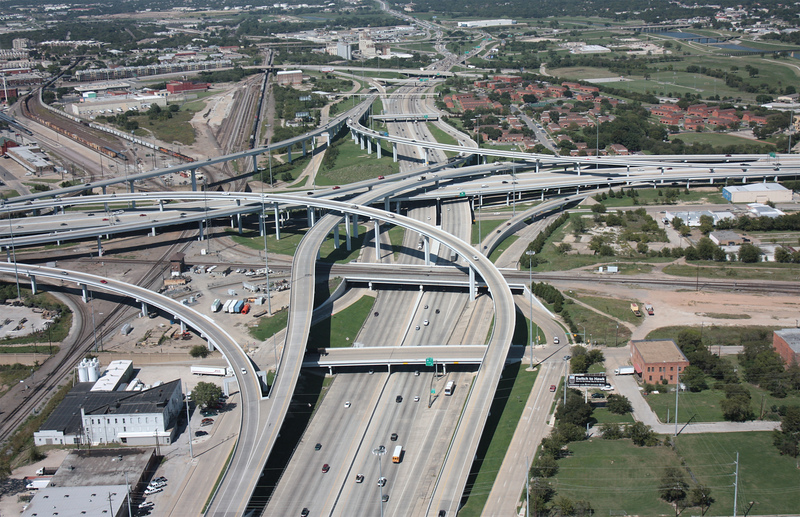 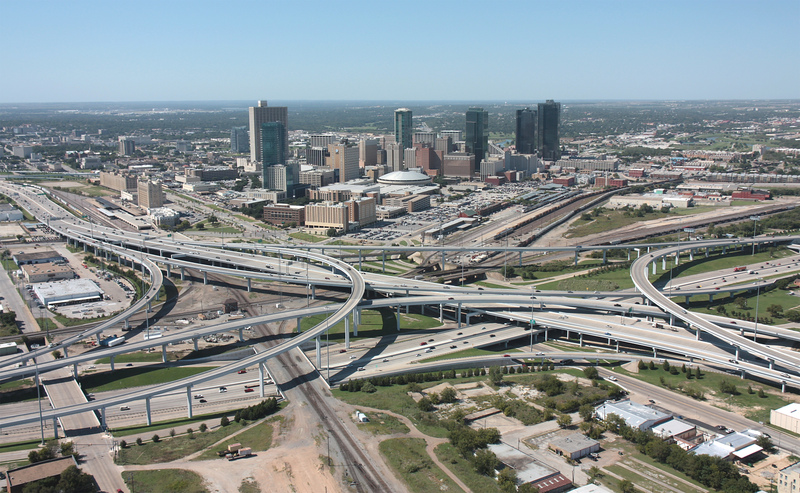 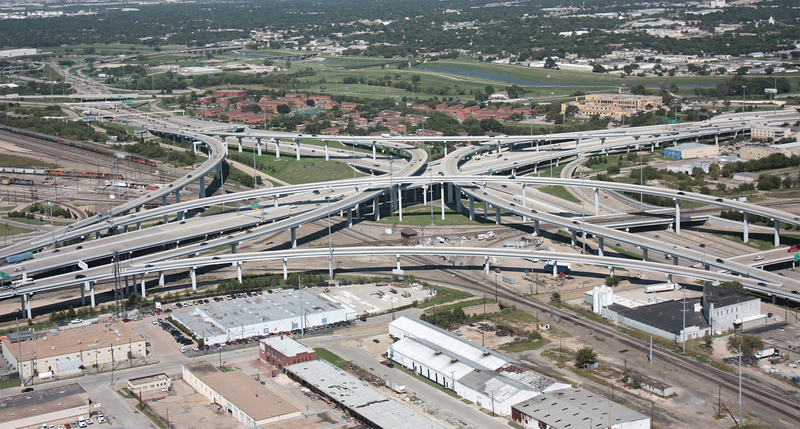 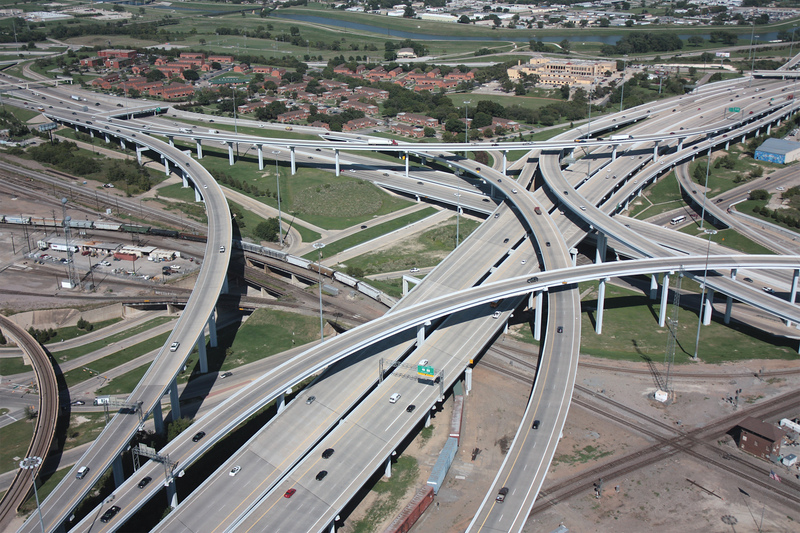 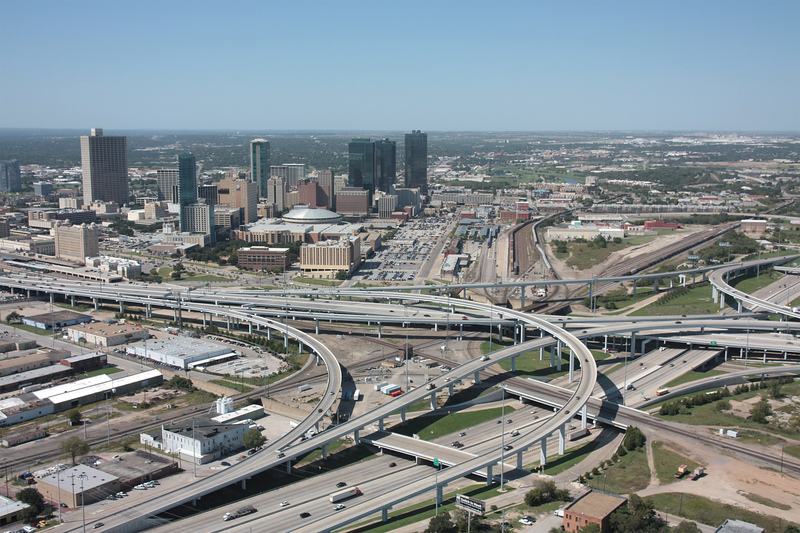 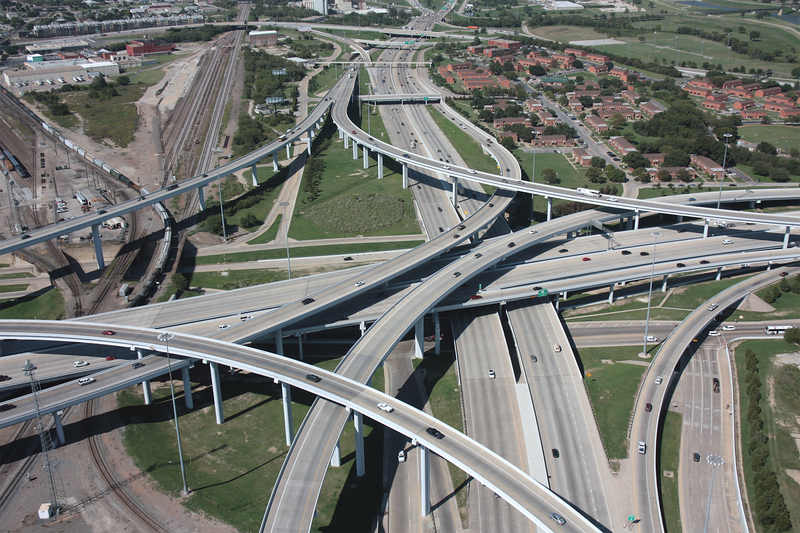 2018 status: The I-30/I-35W interchange has not changed since these photos were taken in 2009. 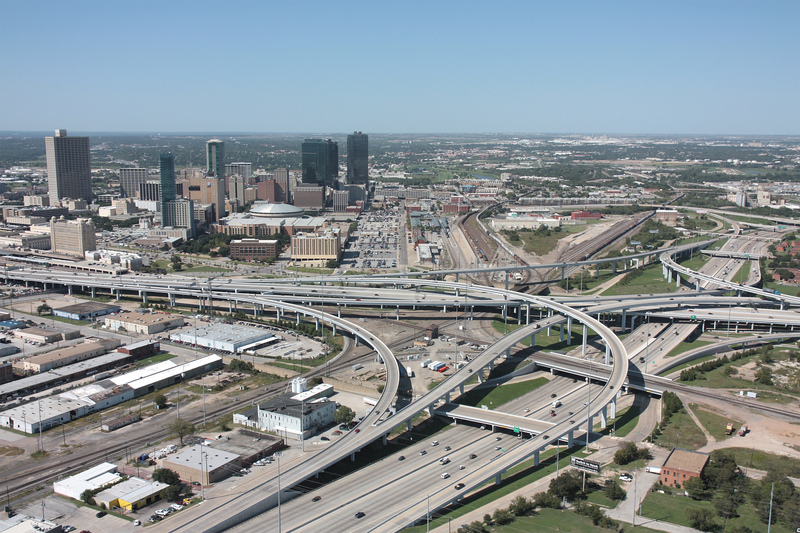 However, the section of I-35W north of the interchange was rebuilt and expanded during the North Tarrant Express project, completed in 2019. 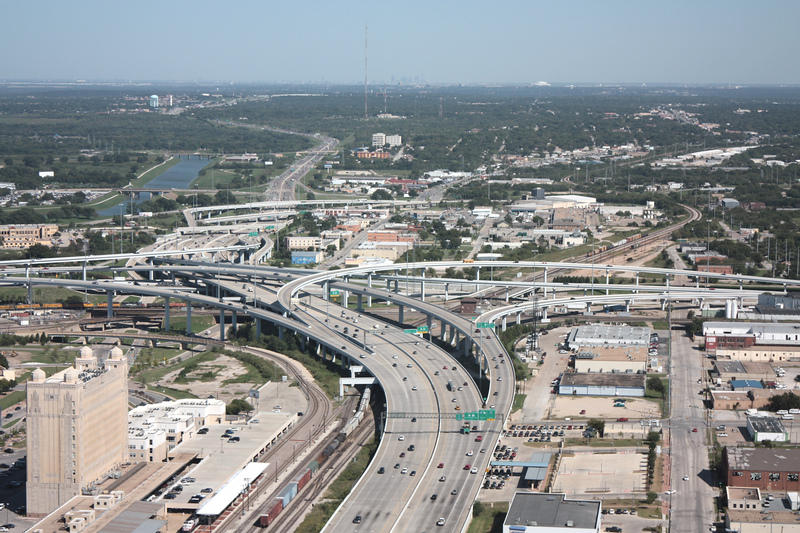 Photo date: 9/28/2009. 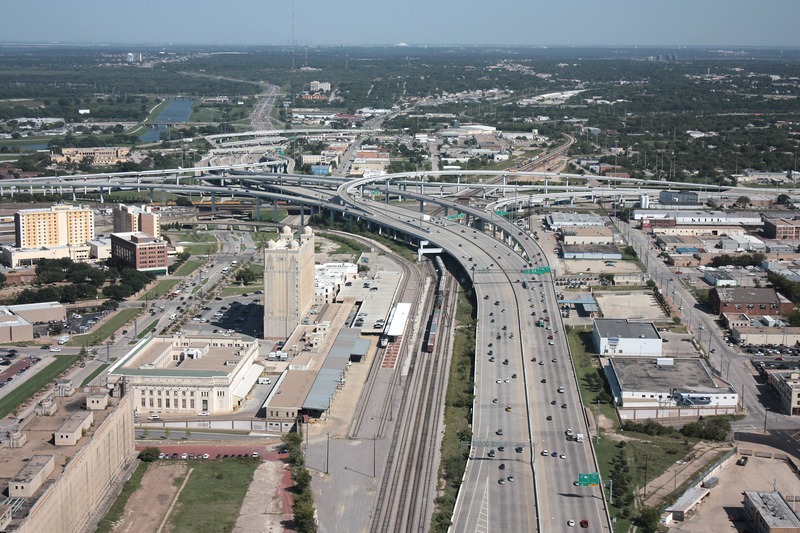 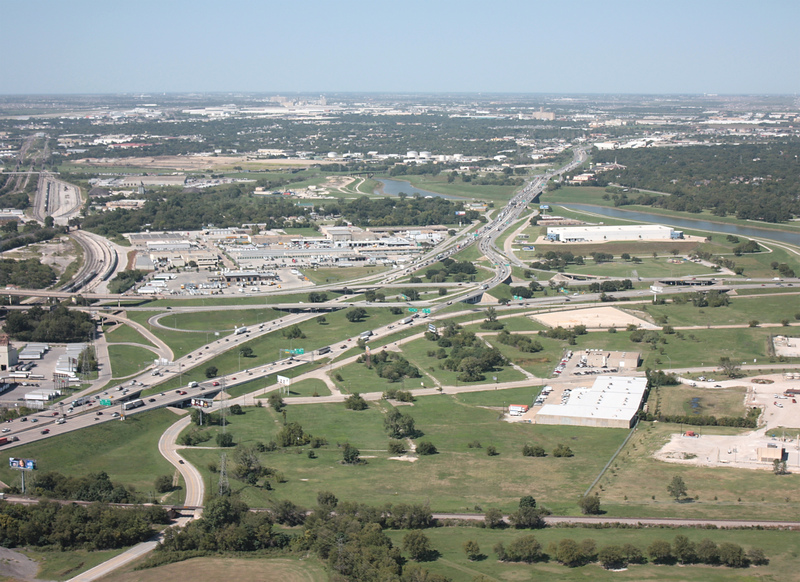 2018 Status: Obsolete I-35W was rebuilt and expanded during the The North Tarrant Express project, completed in 2019.